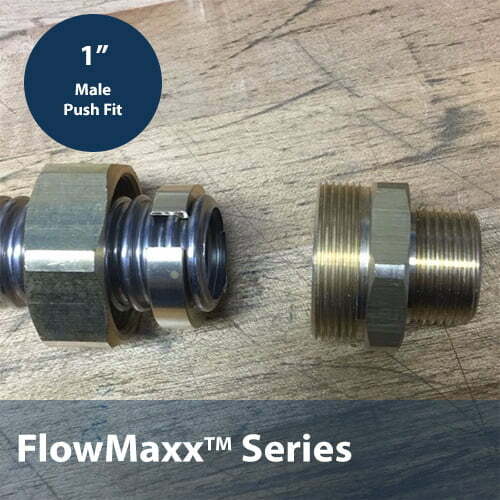 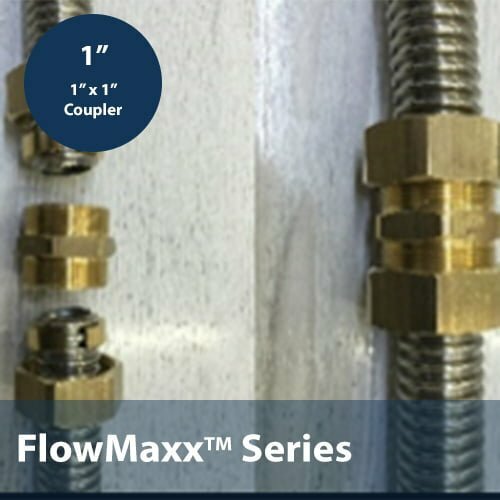 FlowMaxx dual IDL stainless steel flexible lineset is perfect for solar hot water system installations. 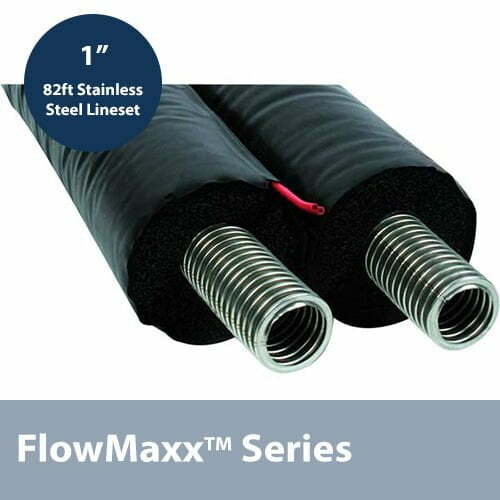 Each roll includes an insulated dual run of lineset allowing for connection of the hot and cold lines of the solar loop. 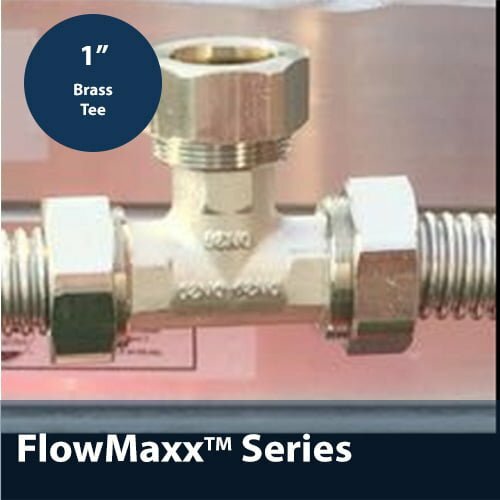 The simplicity of the design allows for a faster, more cost-effective solar installation and limited lifetime maintenance of the system.